An opening drinks reception and gala dinner will be held at one of Oxford’s historic colleges, on the evening of 8 March from 7pm and will feature speakers and a networking reception. The gala dinner will also provide an opportunity to meet with our Forum speakers, network with other delegates, make connections and begin discussions around business in Africa. In order to attend the gala dinner, please ensure that you purchase a premium Forum ticket. 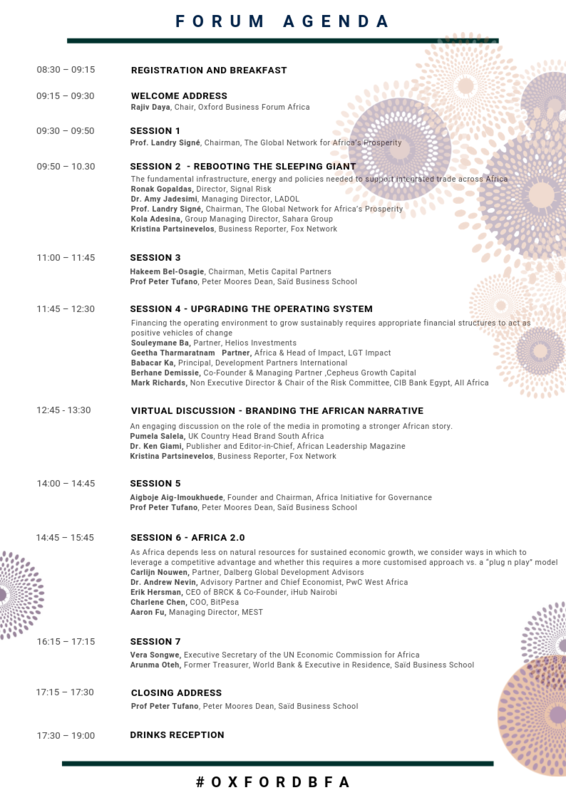 The full day Oxford Business Forum Africa will be held at Saïd Business School. The Forum will feature keynote addresses, focused panel discussions, and networking opportunities. 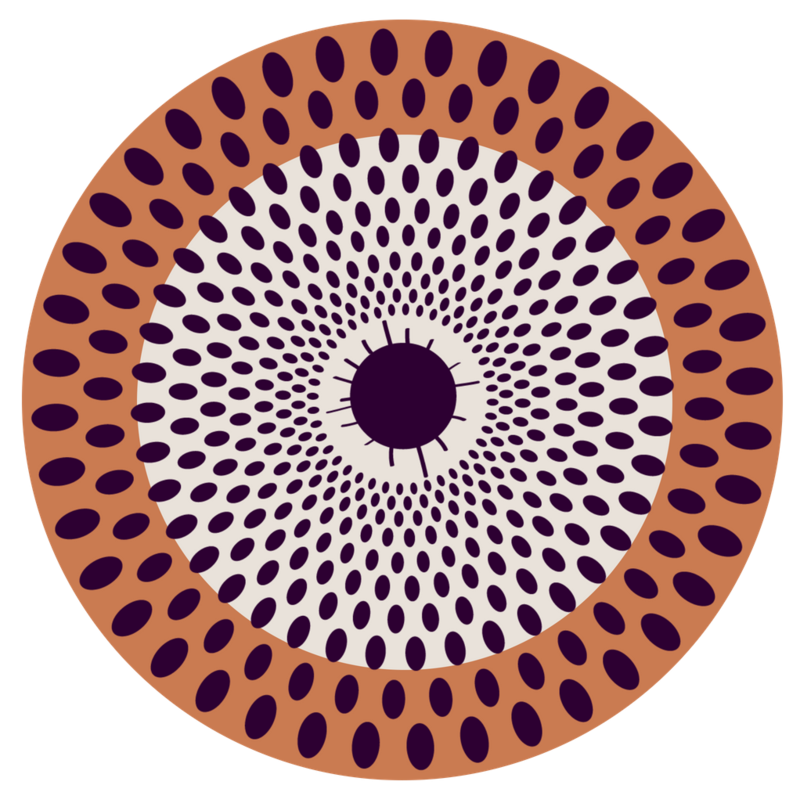 Convening around 350 delegates and a number of thought leaders as speakers, the Forum will offer unrivalled insight into business on the continent from the boldest innovators and decision makers in Africa. Breakfast, lunch and a networking drinks reception is included in your ticket.